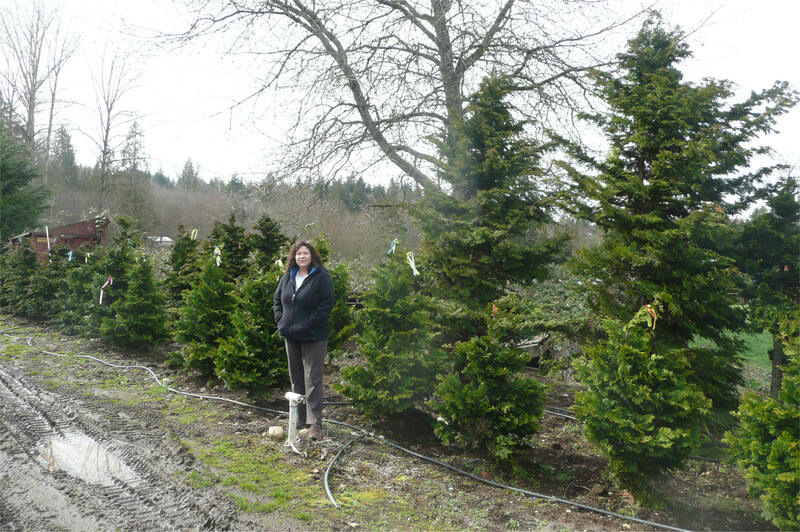 Hinoki Cypress at our Snohomish Nursery. We have a very nice selection in several sizes. 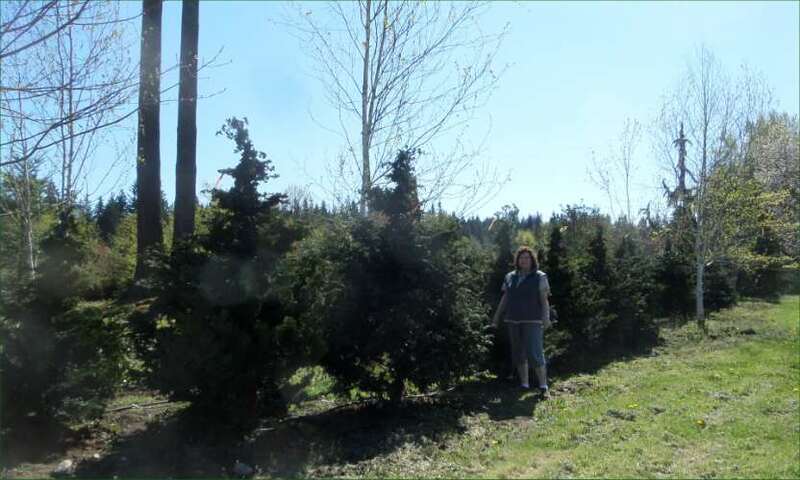 The Hinoki Cypress is a slow growing evergreen tree with curled sprays of dark green foliage with excellent texture. This columnar-shaped tree has an open and slightly irregular growth habit. Because of their interesting form and texture, they are best grown as specimen trees rather than privacy trees. These cultivars are smaller forms the large forest timber tree native to Japan, whose timber was used for the construction of temples. 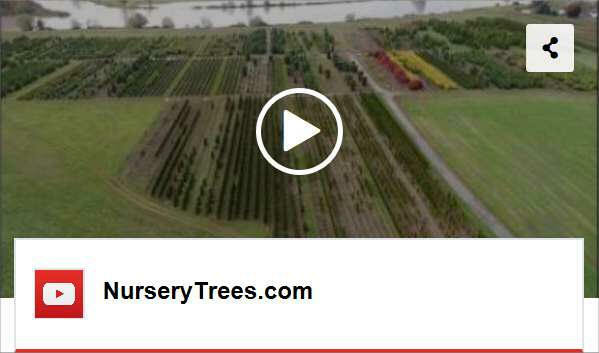 This tree is on the Great Plant Picks list for the Pacific Northwest. 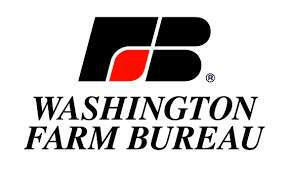 Mature Height: Slender: to 15 ft. Compacta: to 20 ft. May be taller after many years. Mature Width: Slender: to 6 ft. Compacta: 8-10' May be wider after many years. Sunlight: Best in part shade. Full sun O.K. if given extra water. Soil: Well-drained soil best. Considered drought tolerant if grown in part shade. Comments: Can be pruned to keep shorter, and can be shaped to accommodate tight planting locations. Excellent specimen for Japanese or Pacific Northwest style gardens.. Can grow in larger containers for many years. A Pacific Northwest “Great Plant Pick”. We also have some larger, specimen Hinokis that we have "rescued". 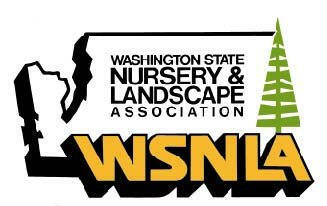 Contact us for details--info@NurseryTrees.com; (425) 343-2650.